Tuf Is Here To Help You! Here are some of the services we offer. Feel free to contact us with additional inquiries. 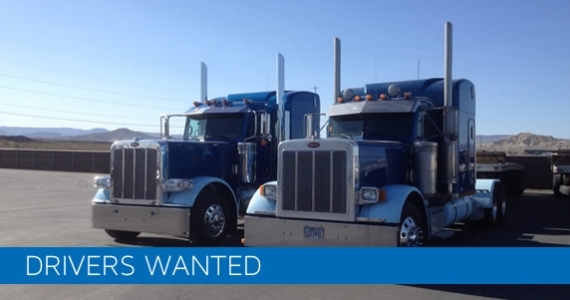 Tuf Transportation is looking for experienced drivers and owner operators. Apply Today! 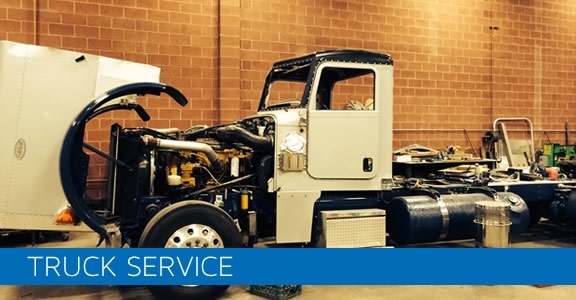 We understand that the service to your truck is very important. That is why we offer the best mechanics, and service in the St. George, Utah area. Our rates and attention to detail are unmatched. 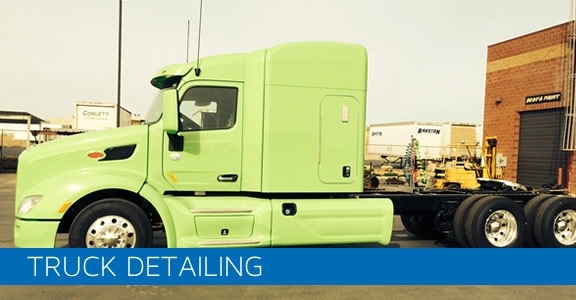 Bring your truck in for a clean-up job and paint detailing or for that dream paint job you have been looking for to make it your own!